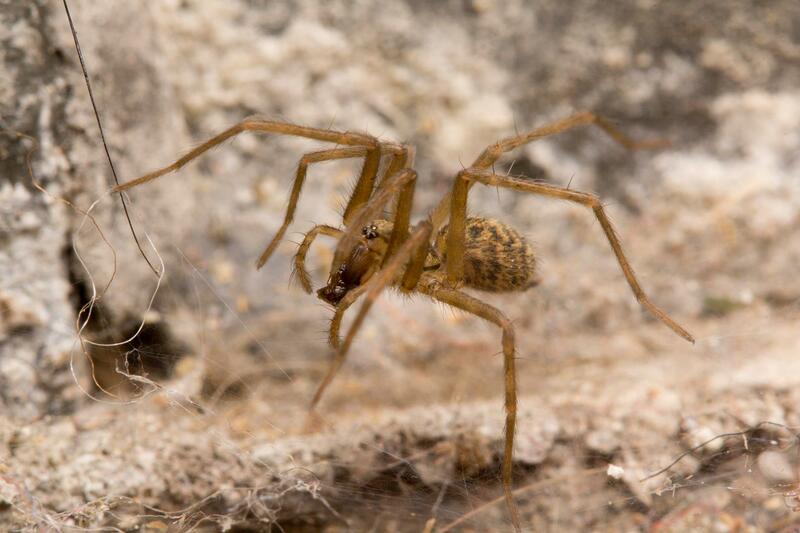 This entry was posted in spider diversity and tagged Agelenidae, hobo spider, house spider, Tegenaria by cataranea. Bookmark the permalink. Great blog Catherine. 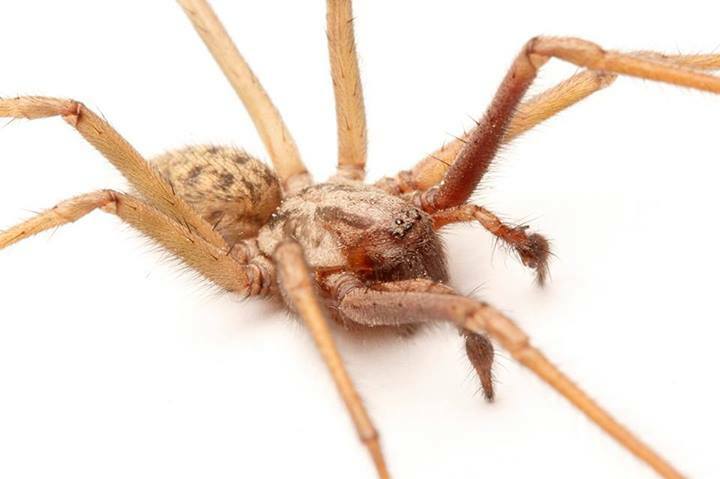 When I was a kid in northern Sweden, I used to keep Tegenaria spiders (presumably mostly domestica although my recollection is that they were rather large at times) in jars in the closet of my bedroom. My very patient mother accepted this. I would capture them in the basement of our apartment building, which had a sizeable population. Noone was ever bitten to my knowledge. About 10 years ago, Robb Bennett confirmed that many (in fact all of the ones we had supplied for him to ID) of the Tegenaria in my house here in Prince George are hobo spiders. The worst that has ever happened was when my wife was too hot one summer and decided to sleep on a mattress downstairs – one ran over her face, so that was the end of sleeping there. They are constant companions, and when we find one we normally simply catch them and let them out – they can easily be manouvered into a glass jar unless they are in their web. Incidentally, Robb picks them up with bare hands (I am not that brave), and even with that rather intrusive treatment, they don’t bite! Thanks so much for the comment! I didn’t know hobo spiders were in Prince George (that paper about their distribution is more focused on the US and only Southern BC). I too am not as brave as Robb when it comes to handling Tegenaria because they are just so fast! The jar method does work great though – if you put it directly in front of them and lightly tickle their last pair of legs they’ll run straight into it. I just found and photographed with out a doubt the biggest spider ive ever seen in canada. Not the best pics, she was quick too boogey down my drain! Any chance some one could ID it for me if I send the pics? How much, on average, does one of these spiders eat or must eat to stay healthy? Good question – I am not sure! In the lab, we would feed them several large blow flies each week and that would keep them in pretty good condition, I think. Great post.! 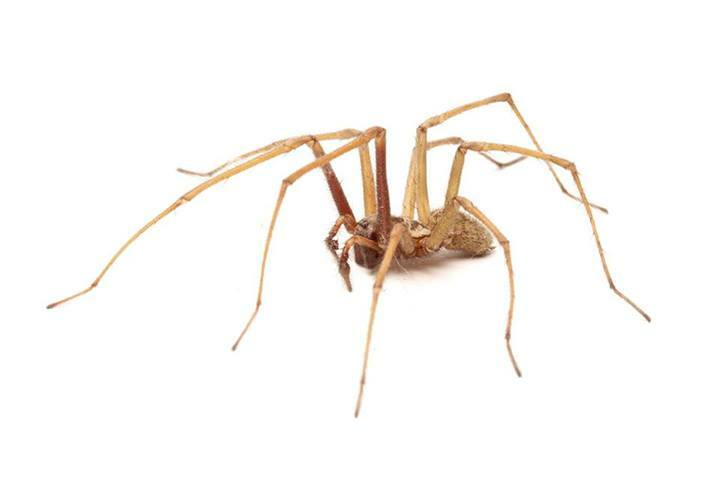 I live in Nanaimo on Vancouver Island and I currently have a Hobo spider living in his cozy funnel web in my basement, its been there for months and months, once in a while he’ll peek out , but is pretty darn timid and will run away back home if I get too close. I think Hobos get a bad rap all around, everyone wants me to “squish that thing” but I refuse….Ive since named him ‘George’. 🙂 part of me really enjoys being that “one weird friend” that actually likes spiders. Great read :D. “My hobo” lives just under the still unfinished bathroom doorframe providing great entertainment …. during…. “long sessions” ;). His name is Buddy and has been with us for yrs…. Or sent his friend to move in… That’s where I wonder. I have Buddy there 3-5 months at a time, disappear for a while (I think it was winter when he was gone) then back again. I have just noticed him around mid-May again. I’m guessing our bathroom entrance just became a retreat for Buddy and his kin :)… Or could it still be him? Depends on whether “Buddy” is male or female! But probably not the same spider year after year. Males will abandon their webs to look for females and then likely die soon after mating. Females could be overwintering in their retreats and just not be active for a few months. If It’s a great website (sounds like it!) a new spider may take it over each year. Thanks for commenting, and enjoy your great bathroom entertainment! I have been seeing a lot of these in my house. The first one was in the kitchen sink and was huge, the rest were not as big and all on the floor running across the dining room. I can’t seem to figure out where they are coming from or how they keep getting in. I’ve been forced to get over my fear of them and we always catch them and place them outside in a wooded area. As harmless as they are I would love to stop any more of them from coming in and scaring the s$#^ out of me. What does it mean when one of these giant spiders runs right at you, despite stomping on the floor and other such attempts to shoo it in another direction? I’ve had this happen a couple times now. They purposely run across the living room carpet in full view, right to me! They are trying to get away, but they are pretty much blind, so it’s most likely an accident that they are running toward you! If you gently brush their back legs with a paintbrush or pipecleaner they will run forward. If they freak you out I recommend the glass & card technique – put a glass or jar over top, slide a stiff card underneath, and take outside! We just spent a few days in a relatives condo in Kits. My two teenage daughters are hyper-arachnopobes and so it wasn’t good that there were many many very fine Lenore spiders along the white stucco ceiling. Very hard to spot. Fine fine legs and small bodies almost the proportions of a daddy-long legs. Any idea on what these chaps could have been? Hi Norman! Those sound like cellar spiders (Pholcus phalangiodes). They are very common in homes in the lower mainland. Totally harmless, and they like to eat other spiders! Sounds like many spiders are “friendly”… Well, at least now I have the courage to sleep in my bed again… I was just reading in bed today when I noticed a black spider beside me, and it was coming towards me. It scared the living hell out of me so I squished it. (…) Now I feel kind of bad.
. I keep seeing these very small red spiders everywhere. I don’t think they are the little mites because they’re too big and to fast. I put my hand down on my car comma and saw one running towards my hand, and then I picked my hand up and it stopped, but when I put my hand back down and started running for my hand again! It looked hungry! Lol! They are approx one mm across. This morning i caught a tiny almost a floursent green,but upon closer look its more shiny gold,its about the sizr of a tick. If you have a photo please feel free to send it my way and I can try to indentify it. Otherwise it sounds like perhaps a jumping spider in the genus Sassacus (see here: http://bugguide.net/node/view/22942) but that’s just a wild guess. Yes by the pics it was.. Thank you cool looking little guy.. I just caught and relocated the largest spider I’d ever seen, aside from huntsmans at the aquarium. I didn’t get too close a look at it in good light but hoped I could find what it was. 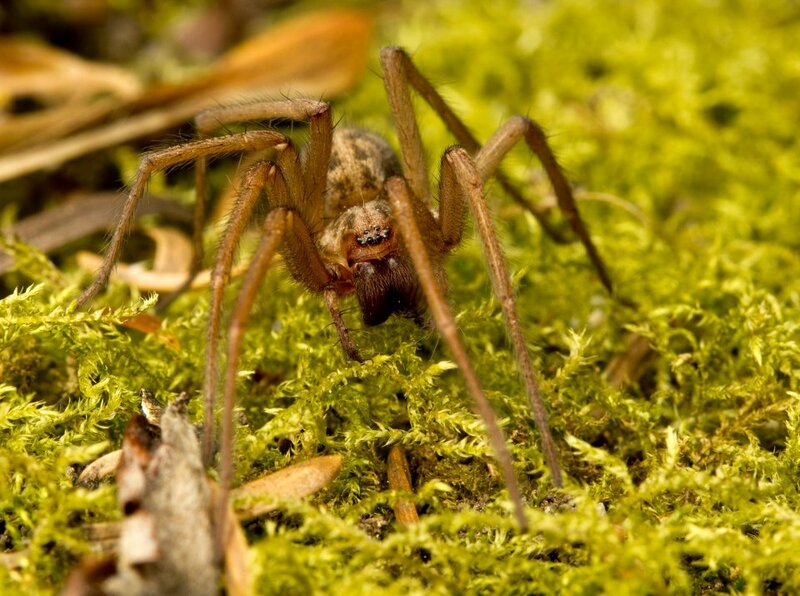 Thanks for such a lovely post which satisfied my ID-ing curiosity, and for this blog in general which indulges my fascination with (but very small knowledge of) spiders! Our first floor apartment is awash with smaller spiders which creep me out enough. Now with the days getting darker and cooler the big guys have arrived. Tonight a huge spider slowly sauntered across our living room floor. They always take the same route? As for killing it, of course I did. The only way I would be persuaded to let these live is if they ganged up on the mouse we have. The one who is clever enough to avoid traps. I speculate it would take six of these spiders to take down one mouse. I went to bed and couldn’t sleep, again. 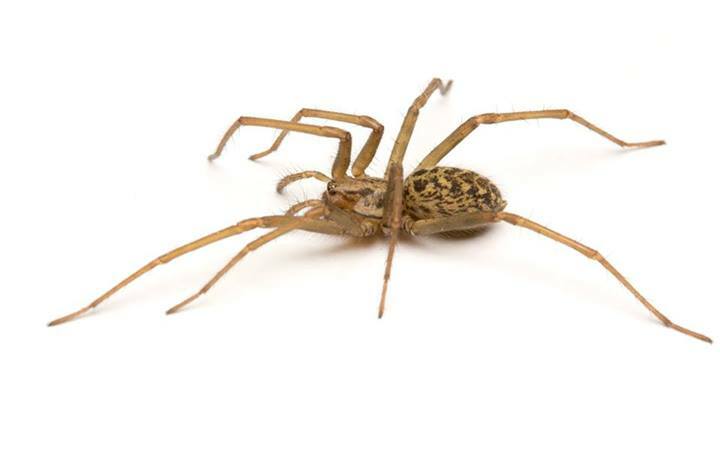 It sounds like you have a female giant house spider somewhere in your apartment, and the big spiders you see taking the same route every night are males that are attracted to her web, making a beeline for her. They are definitely not interested in biting you, or your mice! last summer we bought a new trailer in Texas, but the catch is there were webs all over the corner were we bought it. The next morning there were spiky yellow eggs any ideas on what they are. If so, it’s probably a brown widow female living in the web. Do you have a photo of the spider? 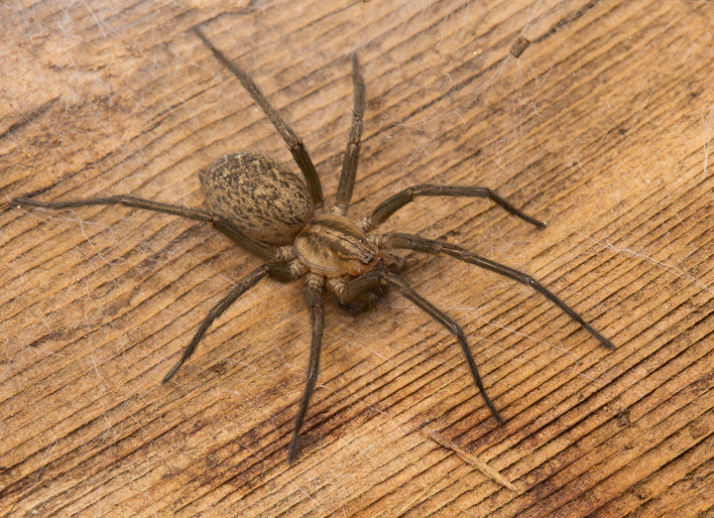 If it wasn’t shiny and black, it probably wasn’t a widow, and if it wasn’t a widow, there are no other spiders in BC that can cause serious harm (beyond pain similar to a bee or wasp sting, barring an allergic reaction). Please do go to a doctor if you have any symptoms beyond minor pain and swelling though! Thankful for all this great information as we have many large spiders in and around our house. I worry as my dogs do chase them, we also keep finding them alive and happy in the dog water bowl which is a recipe for disaster. I have heard horse chestnuts may deter them from entering a space? Also, if they are forced into biting (aka getting eaten by a dog) what damage can the hobo and/or the house spiders cause? Hi I keep getting bite by what I think are spiders, they are super tiny. I have seen lots of tegenarias in my house, my son likes to catch them, put them in a jar and watch them. He lets them go outside after awhile. Anyways to my question, will the babies bite you? I have seen itty bitty spiders and assumed they are babies. I have found them crawling on me and now I have bites all over my body. I have cats so I thought fleas bites, I work at a hotel so could be bed bugs and I am aware of field fleas also. My question is do the babies bite? No, the babies are not capable of biting. It is far more likely that you are getting bitten by fleas, mites, or bedbugs (which have to feed on human blood) rather than spiders, which have no reason to bite humans (they do not feed on blood). we get one or both of these spiders in our apartment. they freak me out because they don’t run away from people! one ran right over my 4 month olds chest… that was terrifying. I frequently wake up in the morning with bites. definitely not bedbug and hubby gets none. they are always in areas that lead me to believe that whatever it was, got stuck in my clothing and bit for that reason. most recently I have TWENTY bites from my ankle up to my buttcrack, all on one leg and no where else. so so so itchy! could one of these be the culprit or do I have something else in my bed? 20 bites at one time is almost certainly not the work of a spider. They don’t feed on humans so would have no reason to bite repeatedly in different locations. Much more likely to be a blood-feeding insect or arachnid (bed bugs, mosquitoes, mites, etc.). 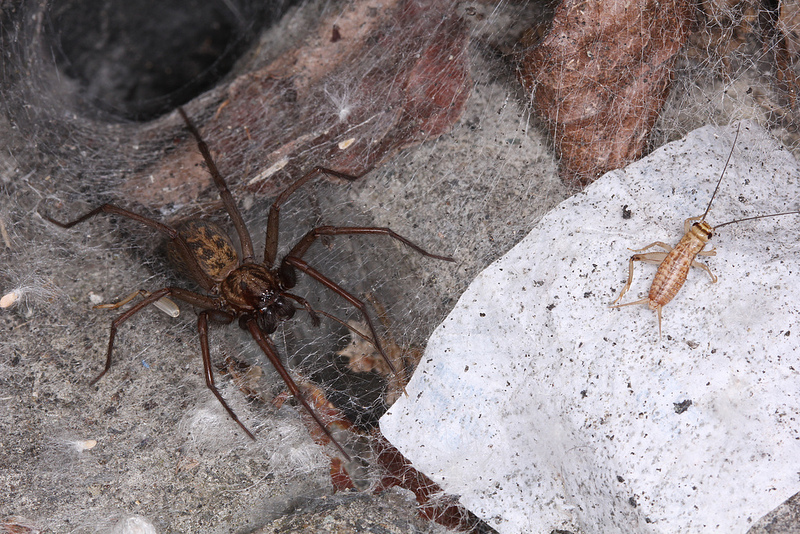 I caught a big spider (well it caught itself and made a sheet web inside my flower vase) in my Vancouver garage. I can’t quite tell from the article which spider it is. Where can I send a photo to have the type confirmed? Thank you! You can email me at catherine.elizabeth.scott [at] gmail.com or tweet it to @Cataranea. I’ll try to relocate them outside again. The best book for learning about BC spiders is “Spiders of California and the Pacific Coast States” https://www.amazon.ca/Field-Spiders-California-Pacific-States/dp/0520276612/ref=sr_1_1?ie=UTF8&qid=1536841214&sr=8-1&keywords=spiders+of+california. Most of the spiders in BC are also found in Washington state, and this book has an excellent general introduction to spiders as well.